Infinix has launched Hot S3X, the company’s latest mid-range smartphone and the successor of the Hot S3 in the ‘Hot S’ series in India. It has a 6.2-inch HD+ 19:9 display with a notch, has a 13-megapixel rear camera along with a secondary 2-megapixel camera for portait shots and a 16-megapixel front camera with selfie flash, 4-in-1 pixel technology merges 4 pixels into one pixel, which helps in capturing more light for better quality selfies, AI beauty algorithm that scans up to 255 facial points to create a more detailed and beautiful selfie. It also comes with AI Bokeh mode that blurs the background to make the subject stand out. It is powered by Snapdragon 430 with up 3GB RAM, runs Android 8.1 Oreo with the company’s own XOS Hummingbird V3.3 on top. It has a glass back, rear-mounted fingerprint sensor, dedicated dual SIM and microSD slots and a 4000mAh battery. 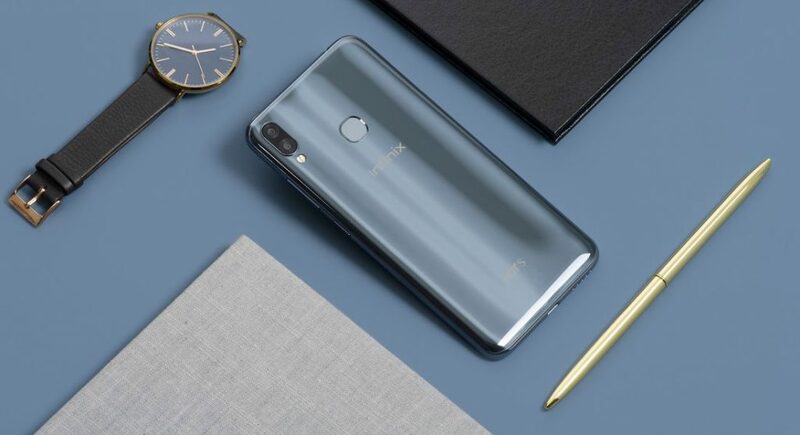 The Infinix Hot S3X comes in Ice Blue, Sandstone Black and Tradewinds Gray colors, is priced at Rs. 9999 and will go on sale exclusively on Flipkart during “Big Diwali Sale” from 1st to 5th November. We started 2018 with a high decibel note with the launch of HOT S3 which was extremely well received by the consumers and turned to be one of our blockbuster products. With an aim to improve on customer experience and take the notch game higher, we are introducing today a bigger, better and smarter version of the series. HOT S3X carries on the legacy of Best Selfie Camera with 16 MP AI powered selfie camera with large 4-in-1-pixel technology. Other key improvements include 13+2 Dual Rear camera with enhanced Glass back design & 6.2” HD+ screen Super Full View notch display, which makes it one of the best selfie centric all-rounder phone in sub 10k category. We are positive that it will receive the same love as its predecessor, making Infinix a part of the country’s Diwali celebrations. Infinix has always bought the latest smartphone technology at affordable prices. 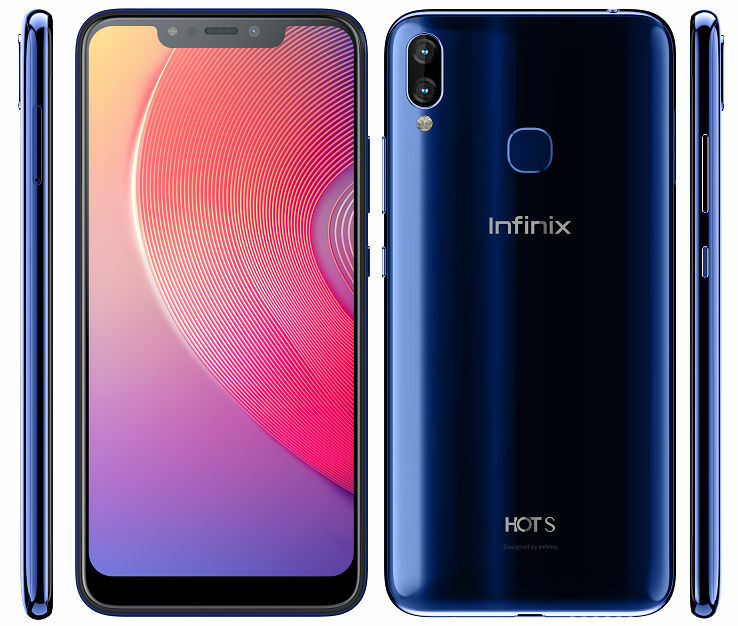 We are excited to launch the latest product of the successful franchise- Hot Series as a part of our brand exclusive partnership with Infinix. We are confident this new offering will resonate with our customers.